There is a new version of this course. Please see JMP® Software: Modern Screening Designs. This advanced course presents strategies and methods for designing experiments to screen many factors in an optimal study, as well as several specialized analytical tools that respect the limited information available in such experiments. This course is designed to help scientists and engineers choose an appropriate technique for their particular situation. select a model using the Stepwise platform with forward selection or All Possible Models under the heredity restriction. 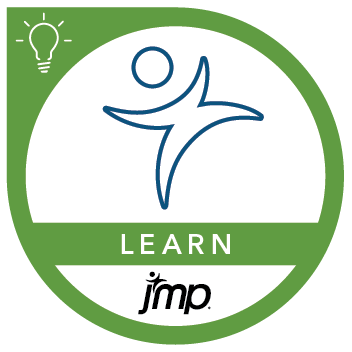 Before attending this advanced course, you should complete the JMP® Software: Classic Design of Experiments or JMP® Software: Custom Design of Experiments courses or have equivalent experience. This course is not an introduction to design of experiments.